Passages to the Past: Coming to a bookstore near you! I am queueing these. Thanks! It's nice to see all the Nora Lofts reprints lately. And I'm looking forward to the new Kostova! GAWD I still have like 4 Norah Loft's books on my shelf to read. Oh I love Norah Lofts!! I can't wait to get this one! Thanks for posting! 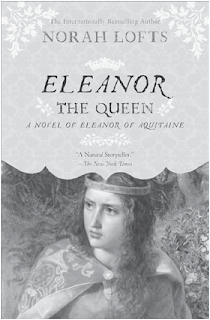 Oh, wow, a new Elizabeth Kostova! I'll have to add that one to my wishlist for sure! 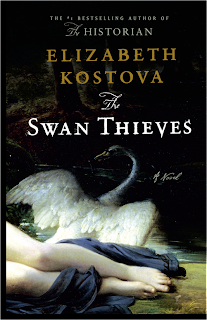 I'm really hoping to get my hands on a copy of The Swan Thieves! I loved The Historian so I am definitely going to look out for Kostova's new novel.It sounds intriguing. Thanks for the heads up. 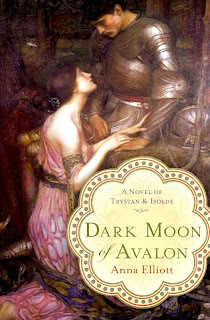 Can't WAIT for Dark Moon of Avalon and Im always interested in Eleanor. And I loved Kostova's Historian book. That's a def re-read for me. Thanks for the heads up Amy!